India is only the fourth country in Asia to host the highest category Challenger tournament, which offers 100 ranking points and a prize purse of USD 18,000 to the winner. The Bengaluru Open will now be one of the biggest ATP Challenger tournaments in Asia with organisers adding USD 50,000 to take the total prize money to USD 150,000. India is only the fourth country in Asia to host the highest category Challenger tournament, which offers 100 ranking points and a prize purse of USD 18,000 to the winner. China hosts three events of USD 150,000 (Anning, Ningbo, and Jinan), Chinese Taipei hosts two (Santaizi and Kaohsiung) while Korea (Busan) hosts one. Most of the USD 150,000 events are in the United States — Newport Beach, Indian Wells, Irving, Chicago, Houston and one is in Monterrey, in Mexico. “Tourism Department has given Rs 75 lakh and Sports Department will be giving Rs 1 crore. Remaining money will be raised through sponsorships,” Karnataka’s Social Welfare Minister Priyank Kharge told reporters. 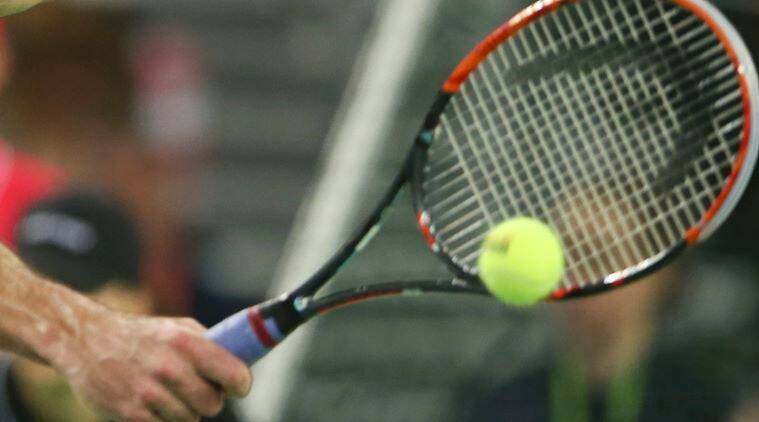 Karnataka State Lawn Tennis Association (KSLTA) will organise a national-level ranking tournament from October 22 to 27 and the winner will get a wildcard entry into the Challenger, Kharge, who is also Organising Committee Chairman, said. Davis Cup Coach Zeeshan Ali said the event is a huge stepping stone for local players to improve their standings. “With the Davis Cup also coming up against Italy in February and rankings being one of the criteria for selection, this tournament will be important,” Zeeshan said.